If you’ve been trying to live a more natural life, it’s only logical that you’d want the very best for the four-legged member of your family too. One of the most common conditions that affects dogs is skin and fur issues, and fortunately, these issues can often be treated at home with natural remedies. Let’s take a look at a few of these conditions and remedies to bring them under control without using chemicals on your dog’s sensitive skin. Itchy skin is one of the most common reasons that people take their dogs to the vet, and persistent scratching can keep everyone up at night. Symptoms of itching can also be accompanied by infections, skin lesions, and hair loss. Allergies may cause dogs to itch, as well as food and environmental conditions. The itching may also be caused by external parasites like fleas and mites. Red and sickly spots called hot spots can spread quickly and require medical evaluation. Dandruff is also common, especially among puppies. Other dog skin issues include yeast infections, folliculitis, impetigo, and seborrhea. Autoimmune disorders like pemphigus are chronic conditions that affect dogs’ skin and are more difficult to treat. Heredity disorders like dermatomyositis and icthyosis may also affect a dog’s skin and be incurable. Not only does hair loss affect humans as we age, but dogs too. 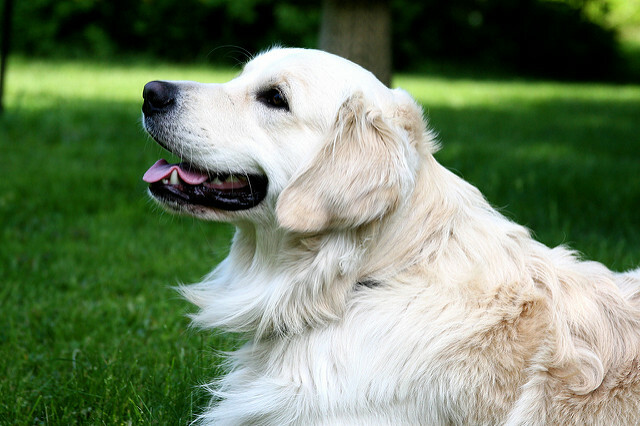 Loss of fur in a dog is often caused by parasites, thyroid disease, and adrenal disorders. Fur loss conditions in dogs include ringworm, allergies, Cushing’s disease, and mange. But whatever the cause, fur loss isn’t normal and requires the expertise of a vet. Poor hair coat is marked by a lack of coat luster and either sparse or brittle patches of fur. 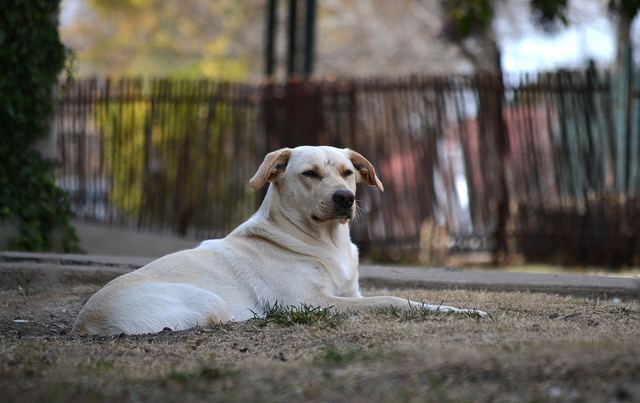 This can be caused by poor diet, hypothyroidism, or even diabetes in dogs. Fur conditions are often a symptom of underlying skin conditions that must be diagnosed and treated first. One of the best ways that you can protect your dog’s skin and fur is to include omega-3 and omega-6 fatty acids in his diet. Omega-3 fatty acids can be obtained from fish oil or a fish-based diet, and omega-6 fatty acids serve as a protective barrier to reduce water loss and strengthen skin cells. Seagate Shark Cartilage for Pets supports joint health. Ask your vet for a recommendation on vitamin E as a secondary supplement to give along with fish oil products. Fish oil has a way of depleting vitamin E stores in the body; however, many fish oil products for pets contain some vitamin E to compensate for this. Seagate fish oils contain 1% vitamin E as an antioxidant stabilizer. Other natural remedies that are sometimes recommended for dogs’ skin and coat include horsetail, dandelion, spirulina, fucus vesiculosis, and calium sulphate. These herbs may also have health benefits that boost the immune system and functioning of the kidneys, liver, and thyroid. Other skin and coat remedies for dogs are the herb calendula, aloe vera, witch hazel, and oatmeal. Honey is sometimes recommended for sun damage, lemon for dandruff, cornstarch for excess oil, and plain yogurt for a dull coat. Understandably, natural treatments for dogs involve a little trial and error to see what Fido tolerates and responds to. To protect your dog’s skin and coat, bathing should generally be limited to just once or twice per month. But check with your vet for recommendations for your dog’s specific skin and hair type. Too-frequent bathing can leave a dog’s skin dry, which is why a moisturizing shampoo with natural ingredients is best for bath time.